Apple Quietly Made the Account Settings Page on Your iPhone a Tiny Bit More Useful - Utter Buzz! Every once in a while, Apple will push out a minor update that fixes some random little problem with its operating systems. 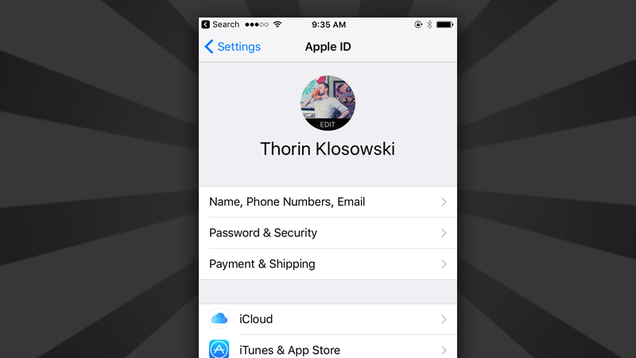 This time around, it’s the Apple ID page in 10.3, which finally has a more cohesive settings page with access to everything from two-factor authentication to serial numbers on your other devices.